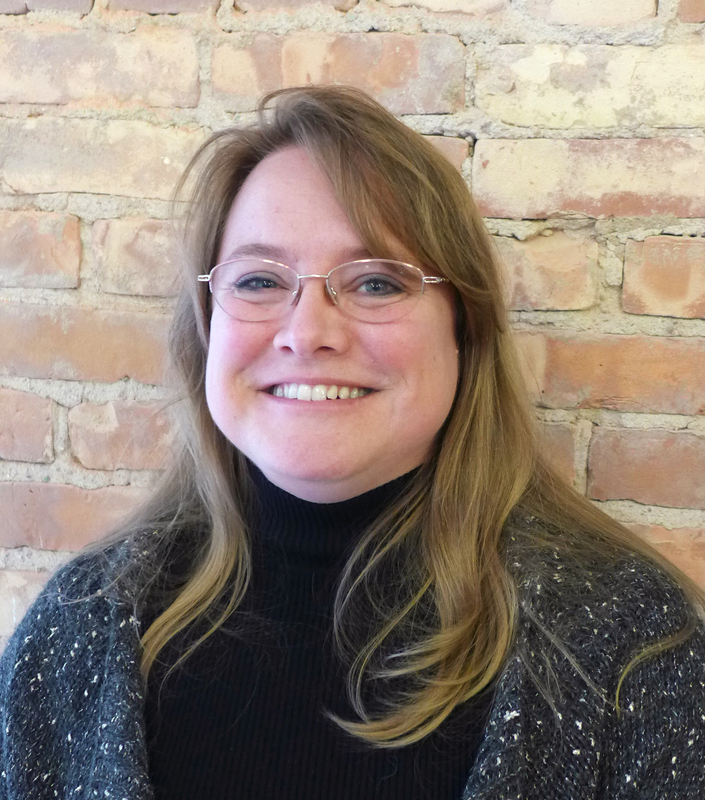 Kris Brady is the Director of Community Services at Northwest Michigan Community Action Agency in Traverse City. She represents CEDAM’s Region 2 members. NMCAA was formed in 1974 as the Community Action Agency serving northwest lower Michigan; our mission is to facilitate the self-sufficiency of low income residents by linking them to services, resources and opportunities. 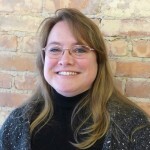 I am the Director of Community Services which include: housing development, weatherization and rehabilitation, community revitalization, homeless prevention, financial management and education, homebuyer and homeownership services and emergency services. NMCAA is the Regional Housing Assessment and Resource Agency for a 10 county area. We are a NeighborWorks Affiliate, and recently received designation as a NeighborWorks Green Organization. NMCAA was the Housing Counseling Agency of the Year in 2010, and recently celebrated it’s 40th Anniversary as an incorporated non-profit Community Action Agency.